Are You Ready to Work with Focus Military? We partner with managers in power generation, power transmission and other industries that are looking for technical military or technical industry experienced professionals. We encourage you to call or email us let us know how we can help you build and excellent team of professionals. Why is Focus Military the Right Choice for Your Company? We are Experienced; we have worked with Power Plants, Companies with Field Service Teams, Technical Professionals, Managerial Professionals, and many others. We are Passionate; We love to find the right fit for you, it is our Passion to meet your needs, and find who you are looking for. 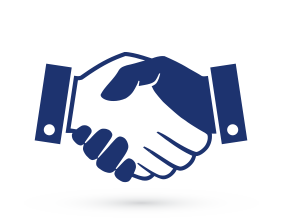 We are Persistent; We will keep working until we find the right fit for Your Company. Our experience enables us to match the Technical, Cultural, Location, and Business needs of our clients and candidates. 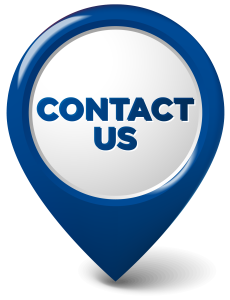 Call Us at 513.779.8393 – We’d love to talk to you!